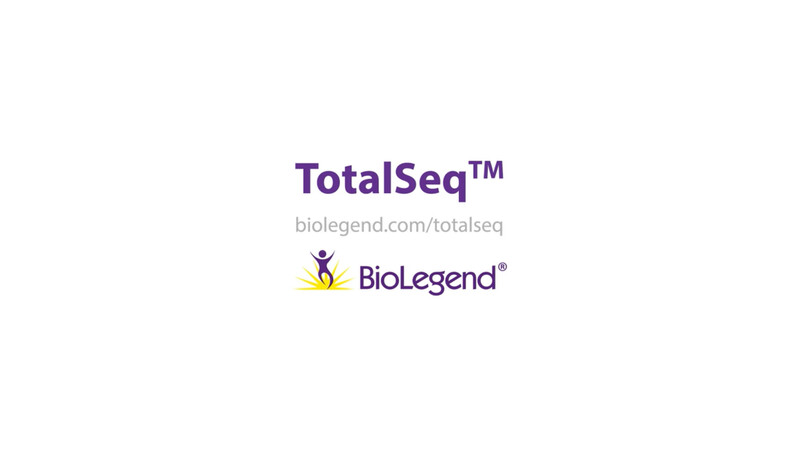 TotalSeq™ – Supercharge your single cell analyses for precision medicine, cancer research. 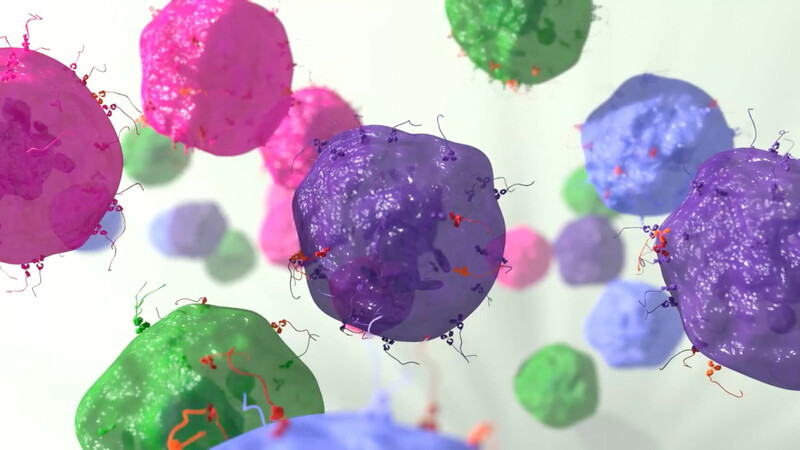 Antibody-oligonucleotide conjugates are required in a number of expanding applications, particularly in single cell multiomics where extensive data sets can be generated at the molecular level from a single cell. 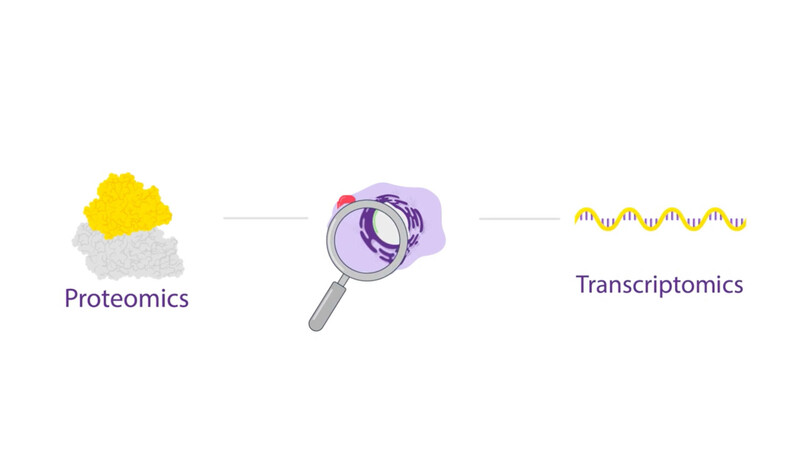 Cellular indexing of transcriptomes and epitopes by sequencing (CITE-seq) combines scRNA-Seq and Proteomics in one application, to quantify RNA and protein at the same time. 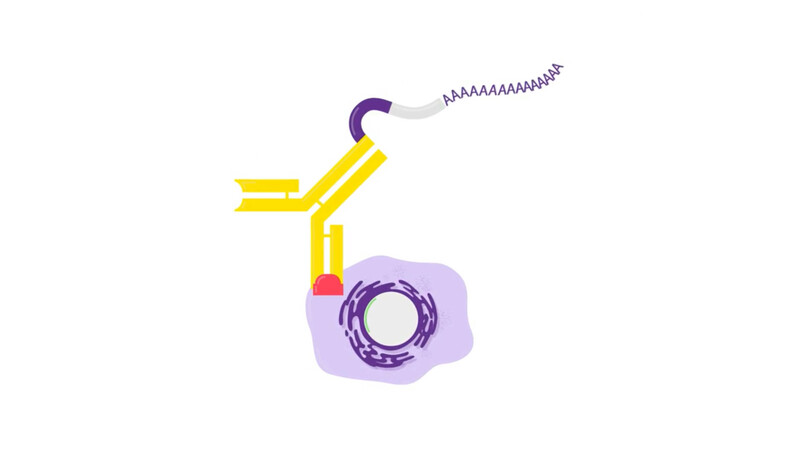 This page explores the capabilities of custom antibody-oligo conjugations, and their applications. 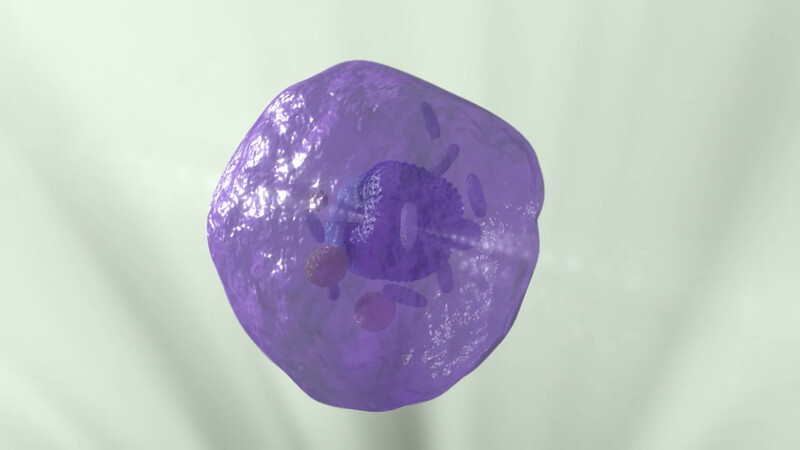 Single cell RNA-seq is transforming our understanding of cellular physiology. And uncovering amazing levels of transcriptome diversity in oncogenesis, the immune response, and more. 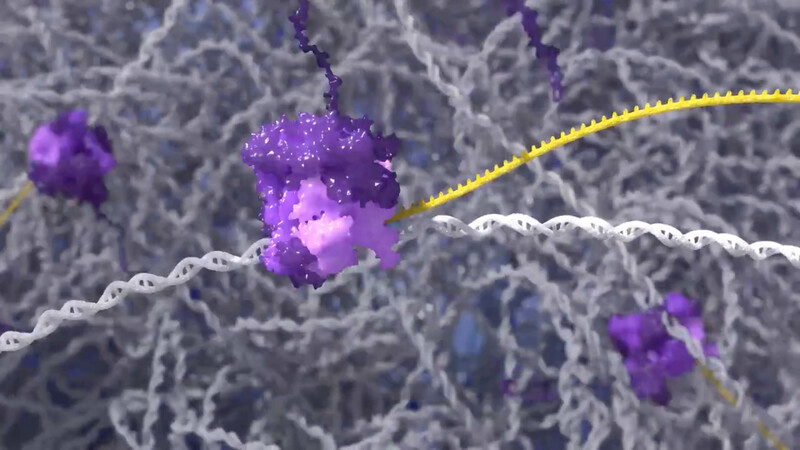 But the story of an individual cell is about so much more than mRNA. 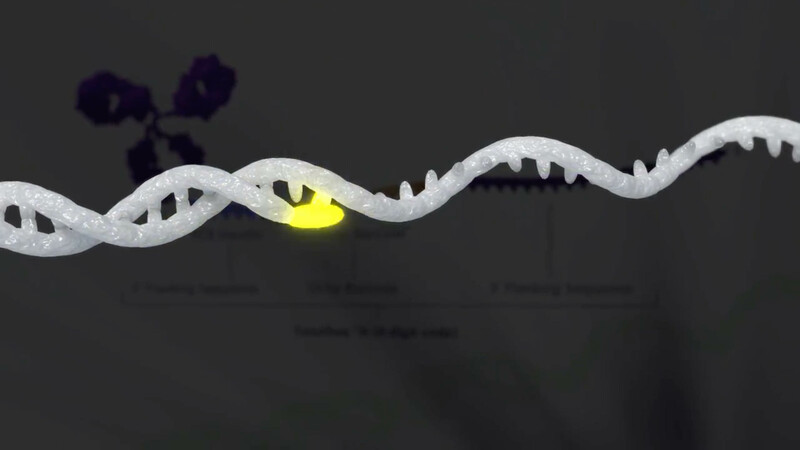 Knowing what’s happening in the proteome at the same time as transcriptome profiles. 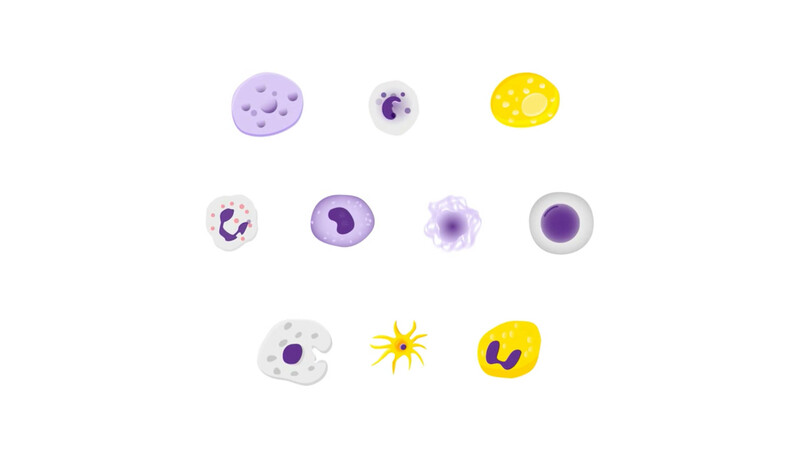 It’s possible to identify new cell types. And shed new light on previously unseen processes. 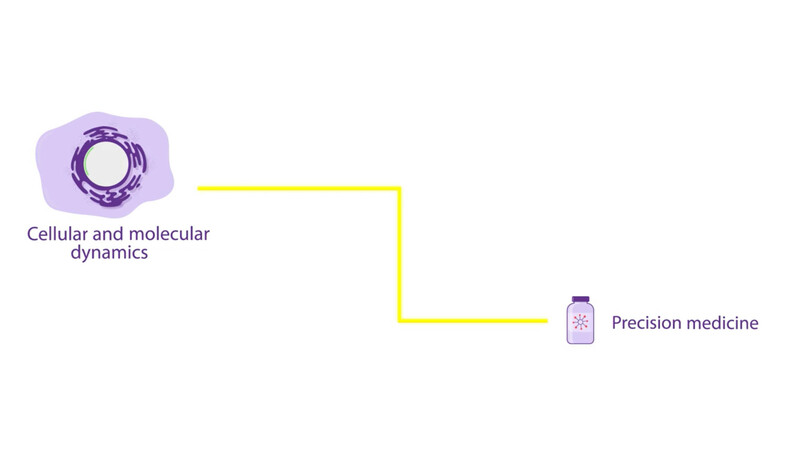 BioLegend’s TotalSeq™ reagents are ready to unlock these cellular secrets. 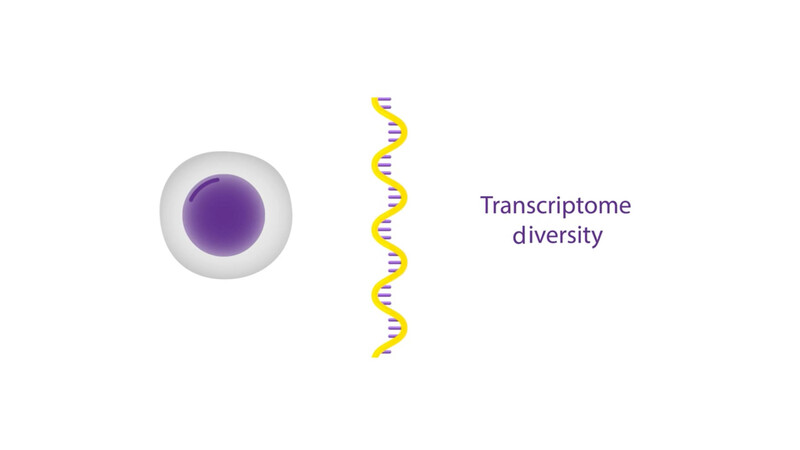 By enabling simultaneous proteomics and transcriptomics on the same cell using the CITE-seq workflow. 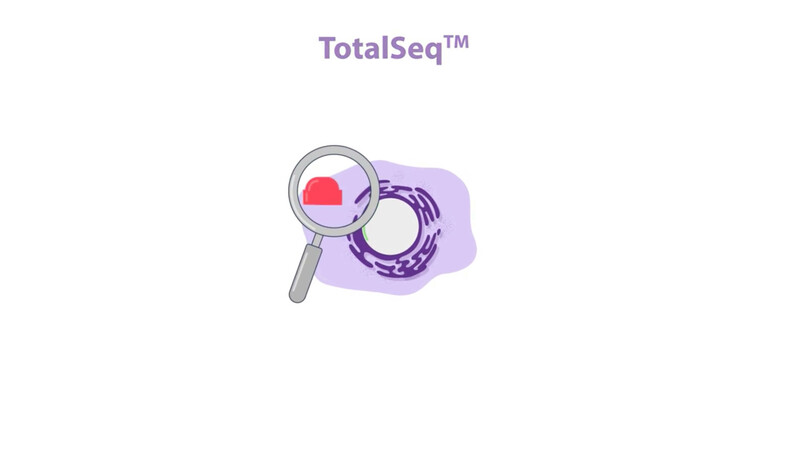 Compatible with droplet-based single cell sequencing methods, TotalSeq™ uses antibody-oligo conjugates to measure specific cell surface proteins. Prior to droplet separation, TotalSeq antibodies are incubated with cells, and unbound antibody is washed away. 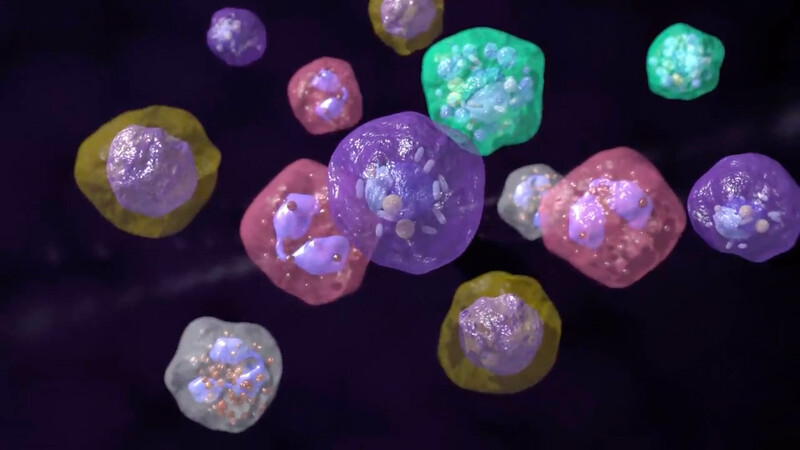 The presence and relative abundance of specific proteins on an individual cell can be determined via next generation sequencing. 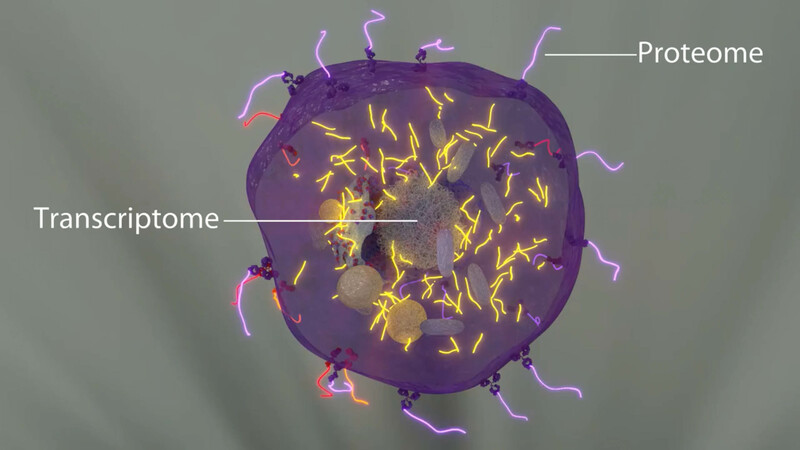 The result is a never-before-seen view of the transcriptome and proteome of the same cell at the same time. 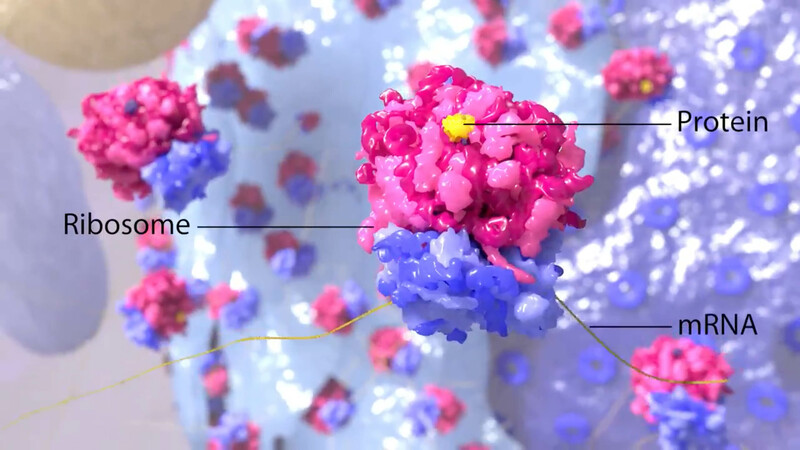 This unprecedented view of cellular and molecular dynamics will catalyze biomedical discovery and light the path to precision medicine. 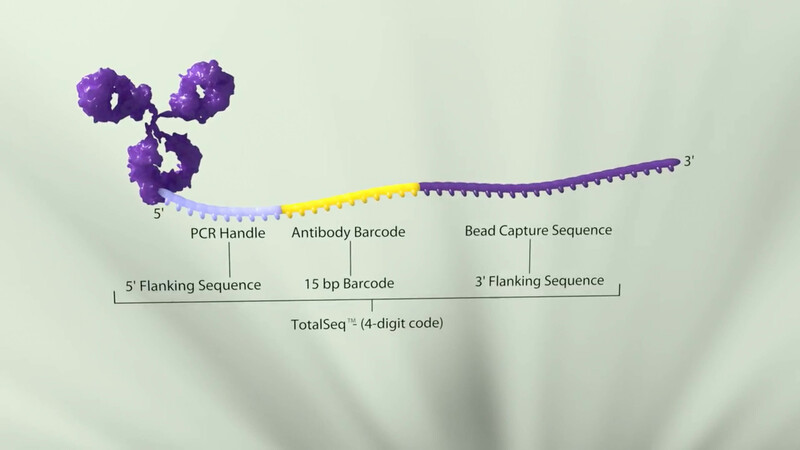 Learn more about the TotalSeq™ workflow in the next video and then see the available TotalSeq™ antibody-oligo conjugates at biolegend.com/totalseq.